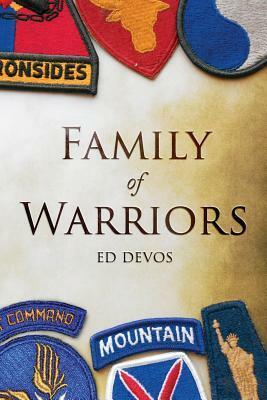 Join us for this month's author talk and book signing: Family of Warriors by Ed DeVos. Family of Warriors follows five brothers who served during WWII. It is a story of courage and valor, honesty and integrity, and honors those serving their country.